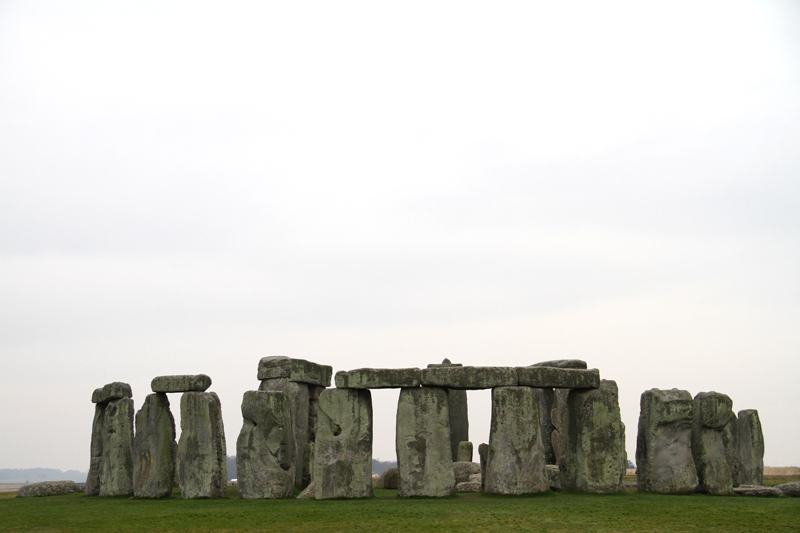 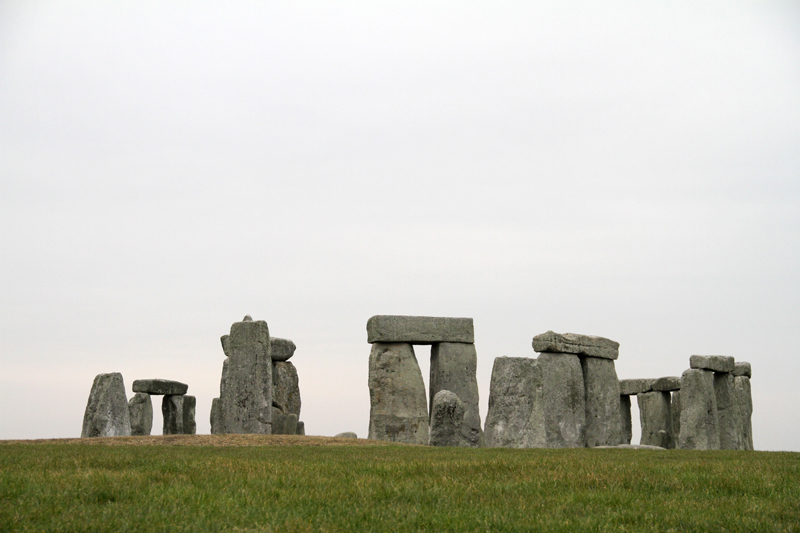 Our last destination on our way home from our cottage in cornwall was Stonehenge. 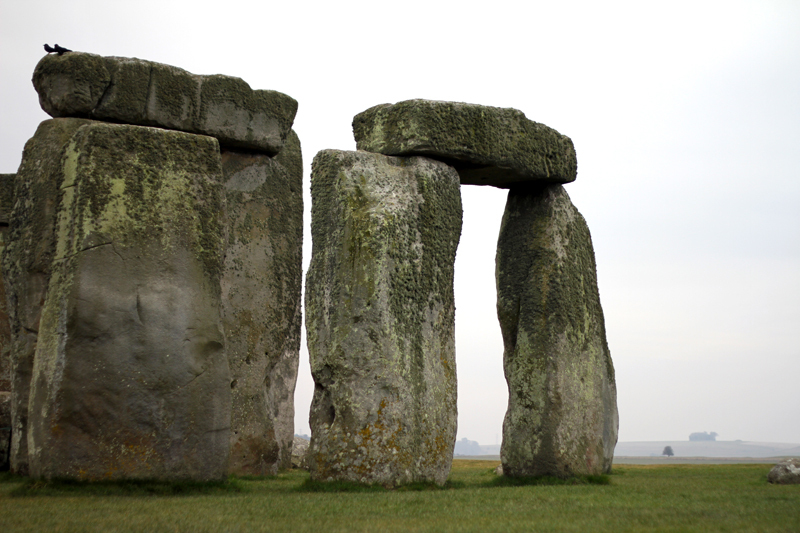 Both Leanne and I felt strange paying and going to see some stones in the middle of a field but it is one of the most iconic wonders in England, so felt like it had to be seen! 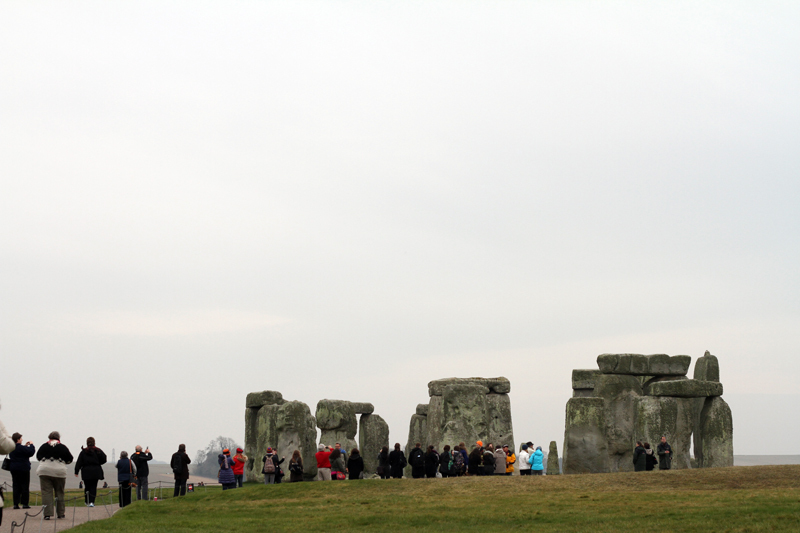 Coach loads of people turned up all the time to stare at these peculiar rocks.